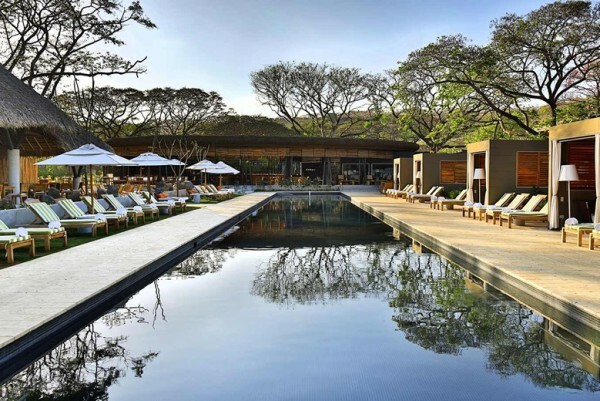 Our top 10 list of the best all inclusive resorts in Costa Rica includes everything from small boutique style hotels with world class service to sprawling 800 room mega resorts. 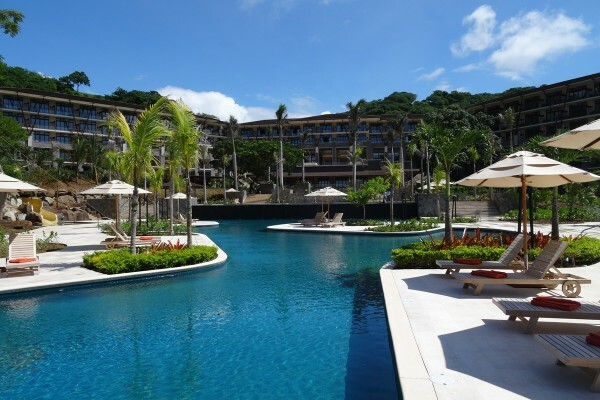 Westin Playa Conchal Resort – Set on one of Costa Rica’s prettiest white sand beaches, Westin Playa Conchal delivers five star luxury within 45 minutes of the international airport. 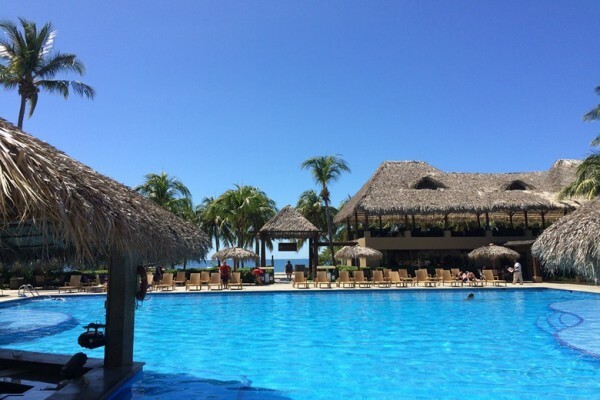 Dreams Las Mareas Resort – Located on the secluded Playa El Jobo, the Dreams Las Mareas Resort provides a stylish blend of all inclusive luxury in tune with its natural surroundings making it one of the best all inclusive resorts in Costa Rica. El Mangroove Hotel – In a boutique hotel style setting, El Mangroove offers world class service and sophistication to its privileged guests. – In a boutique hotel style setting, El Mangroove offers world class service and sophistication to its privileged guests. 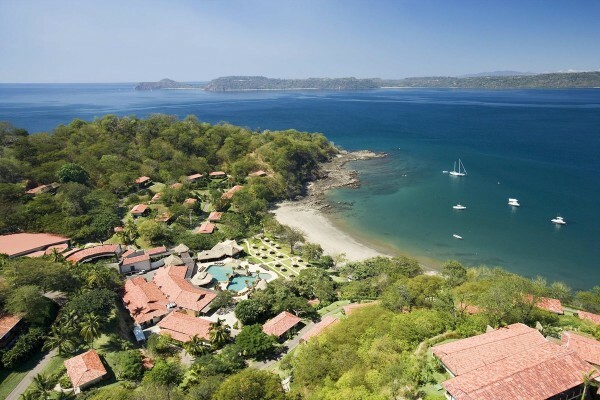 Occidental Grand Papagayo Resort – Set on a hillside overlooking the Gulf of Papagayo, Occidental Grand Papagayo is Costa Rica’s only adults only all inclusive resort. Flamingo Beach Resort & Spa – A great option for a budget friendly all inclusive hotel, Flamingo Beach Resort provides guests with the convenience of beach front access and is located only 45 minutes from the airport. 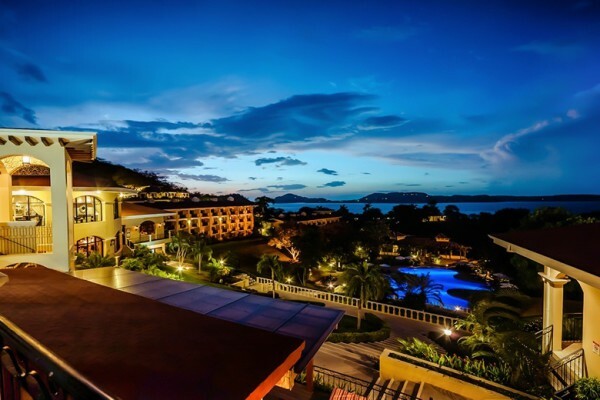 Hilton Papagayo Resort – For years, Hilton Papagayo Resort has provided a reasonably priced all inclusive option. 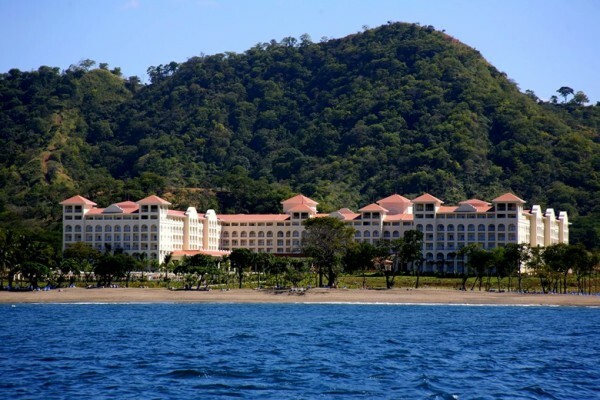 Beginning in May, 2015, the internationally acclaimed Secrets Resort chain will be taking over and remodeling the resort into what will undoubtedly be one of the best all inclusive resorts in Costa Rica. More to come soon! 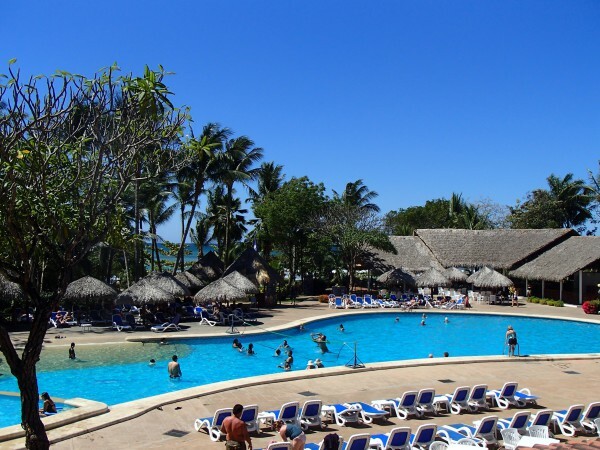 Barcelo Langosta Resort – While most of Costa Rica’s all inclusive resorts are fairly isolated, the Barcelo Langosta Resort is conveniently located in the beach side village of Tamarindo. 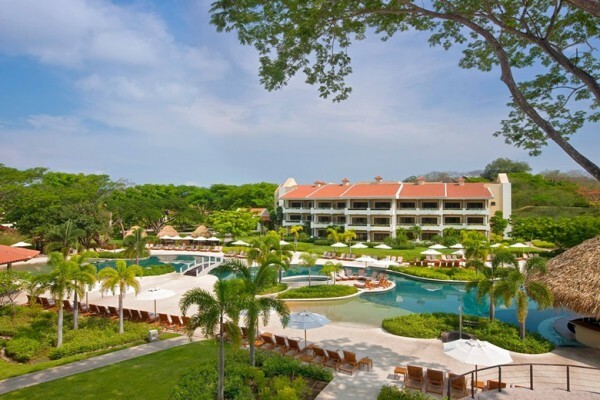 Riu Guanacaste Resort – Set on the isolated Playa Matapalo of Guanacaste, Riu Guanacaste Resort dominates the landscape with large pools, towers, and night clubs. 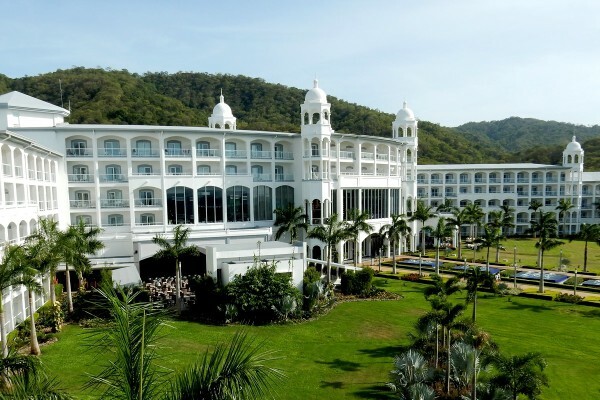 Riu Palace Resort – The ultimate mold for all inclusive chain resorts, Riu Palace Resort provides exactly what you would expect from an international style resort. 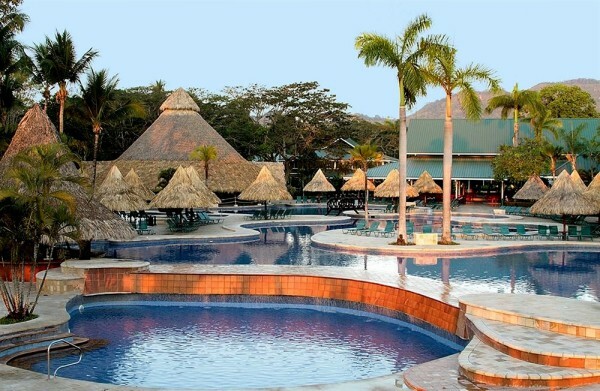 Barcelo Tambor Resort – Set on Playa Tambor, at the southern tip of the Nicoya Peninsula, Barcelo Tambor Resort is the only all inclusive resort south of Tamarindo.